Hyaluronic acid (HA) is a molecule that is already present in the body. The primary function of Hyaluronic Acid is to hydrate by absorbing water. 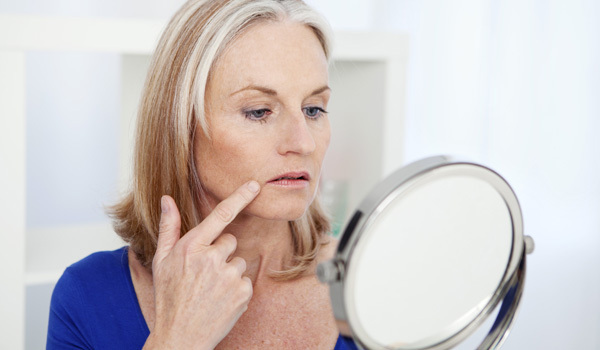 As we age, HA levels deplete which cause a loss of hydration leading to lines and wrinkles. 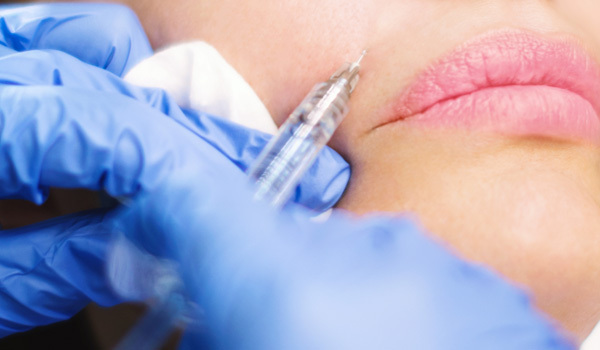 Dermal Fillers contain HA and is injected with a fine needle or Cannula for increased safety. Lip Fillers have been popular for many years. Other treatments include: Cheek Fillers, Tear Trough Fillers (hollow under eyes), Nasolabial Folds (nose to mouth lines) and Marionette Lines (droopy mouth corners). 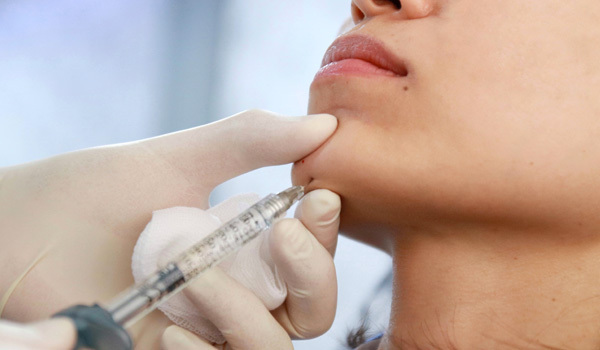 Other areas that have gained popularity in the last few years are Jawline Fillers to give the face definition and shape and Chin Filler that may change the shape of the face to elongate a round face. We also offer Non-surgical Nose Augmentation/Non-surgical Nose Job using Dermal Filler which will last approximately 12 months. 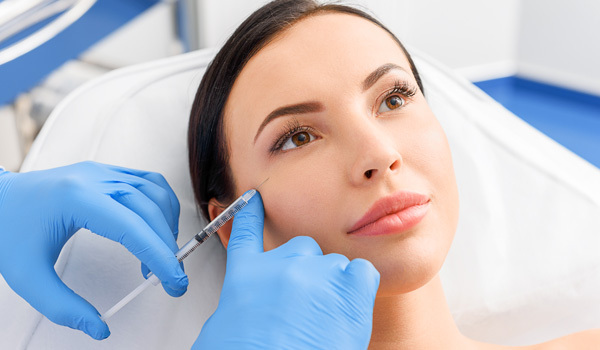 We offer a range of dermal fillers that are all CE Approved. The filler will be selected appropriately after a full consultation is carried out at our Leeds Clinic. You can have a Natural Enhancement or a Very Full Pout, the choice is yours. 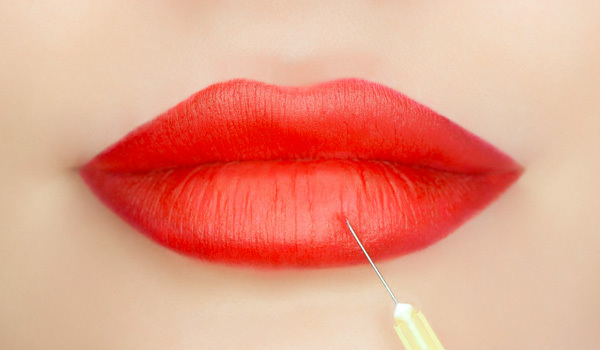 Dermal Fillers also known as Lip Fillers are available at our Leeds Skin Clinic six days a week by appointment only. Also known as ‘Smokers Lines’ or general lip wrinkles. We use a cannula to deliver a thin amount of filler to reduce and remove these unsightly lines. 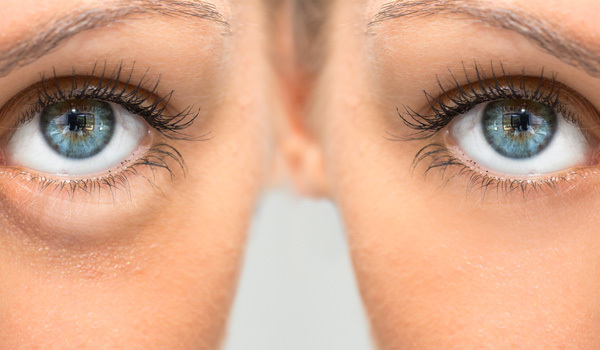 The tear trough often looks like a hollow half moon under the eyes or just very tired eyes. Either way we can improve these dramatically using tear trough filler/eye filler. A cannula is used for increased safety and minimal bruising. You can have High Definition cheek bones or a Natural Lift to sunken cheeks. 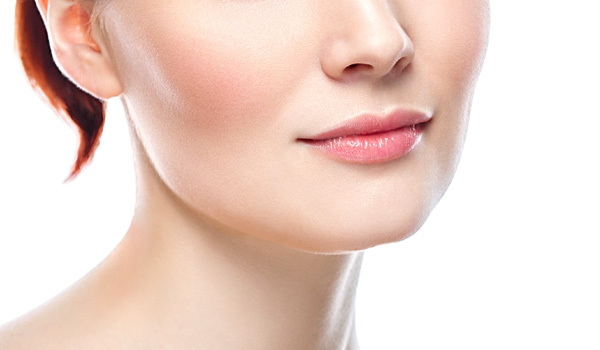 This is the perfect treatment if you would like a stronger jawline or have jowls. We use a cannula for minimal bruising and downtime. Also known as nose to mouth lines, filler here can make a huge difference, but it is very subtle. Also known as droopy mouth corners. 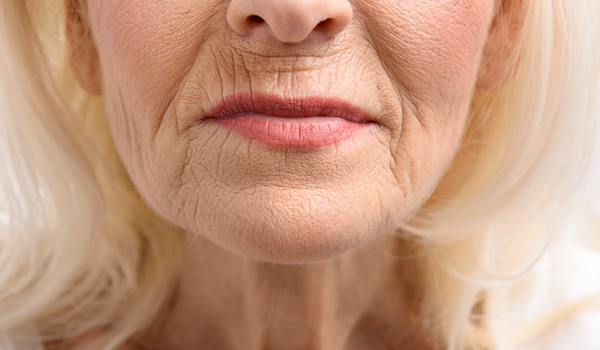 Filler can be used to fill these lines caused by natural ageing. 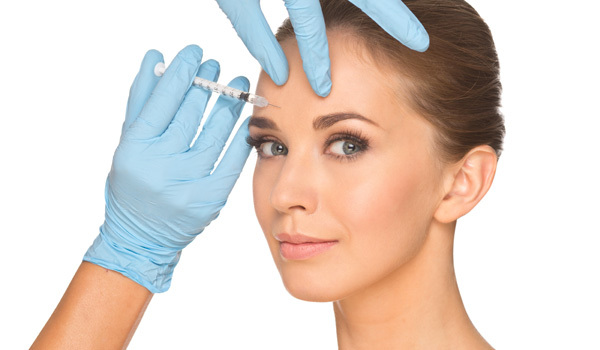 Most lines and wrinkles can be softened or removed with dermal filler. Filler is injected to reshape and contour the chin to improve the balance of facial features. This treatment is also known as Nose Filler/Non-Surgical Nose Augmentation. 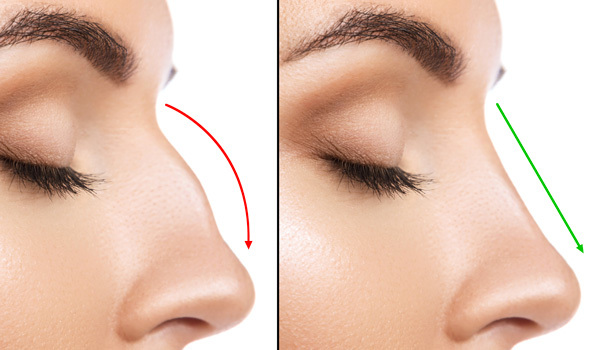 We can straighten, lift the tip of the nose or simply improve your side profile. This includes a range of techniques to lift and enhance the face like a face lift would but without the downtime. A cannula is used to ensure minimal bruising. 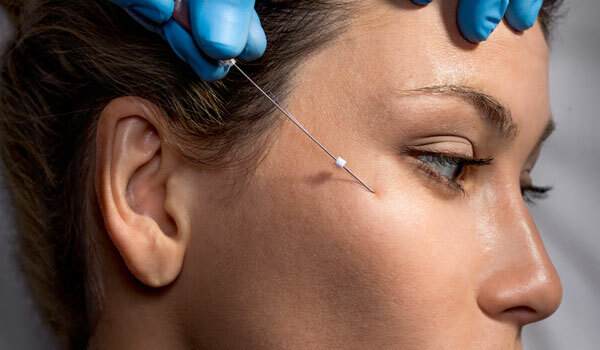 PDO Threads are a fantastic alternative if you are unsure about dermal fillers. Call and book a Free Consultation so we can help you decide which treatment is most suitable for you. A Free Consultation will be carried out to ensure you are medically fit for treatment. Avoid the use of alcohol for 24 hours before and after your appointment. PDO Threads are a Non-Surgical Face & Neck Lift Treatment. If surgery is not for you then this minimally invasive treatment is perfect. © Copyright Manor Health. All rights reserved.